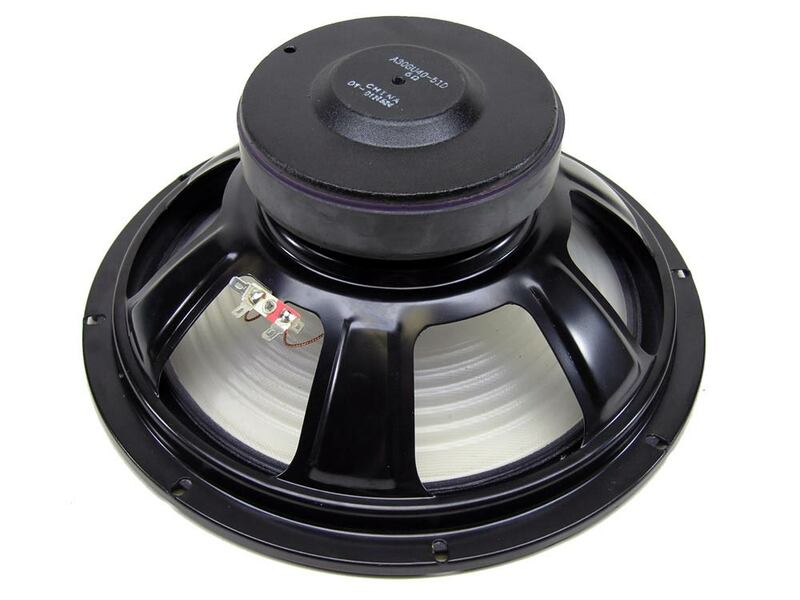 > Pioneer 12" Poly Woofer A30GU40-510, Sold Out! 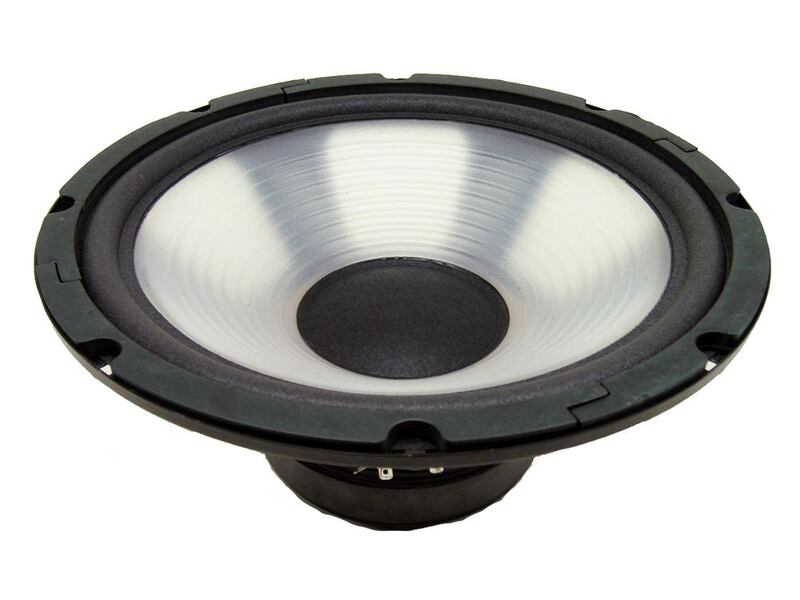 Pioneer 12" Poly Woofer A30GU40-510, Sold Out! Pioneer Woofer A30GU40-510, Sold Out!